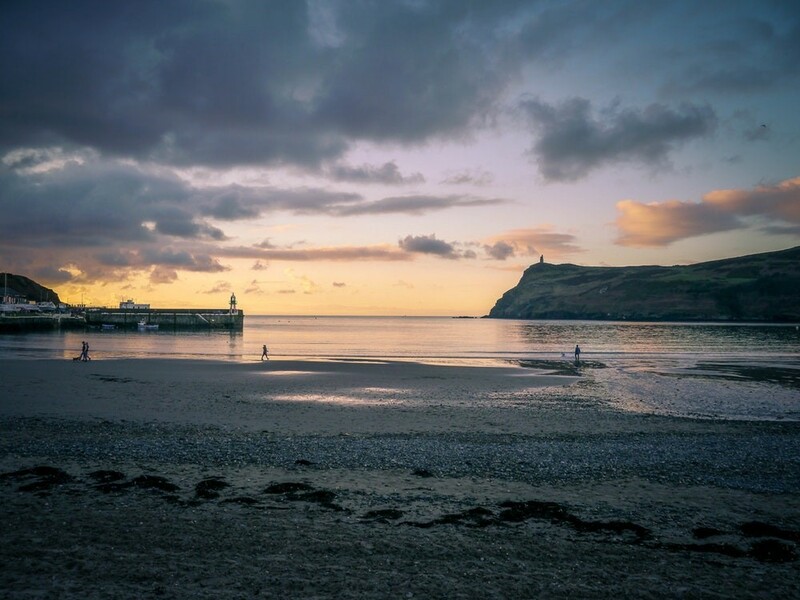 With the recent launch of the world’s first licensed blockchain lottery, the Isle of Man has signalled a new phase in the development of its gaming industry. But, as the race to introduce ever more technologically impressive options to players continues, is the Isle of Man still the jurisdiction of choice for operators, or just a convenient test bed? In terms of contribution to the Manx economy, gaming has put in something of a stellar performance, accounting for 18.4% of the Island’s GDP in 2016-17, the biggest share of any sector. This was an increase of some 17.7% from the previous year and attributed in Government reports to a “significant increase in corporate profits”. With a low gaming duty of between 0.1% and 1.5% on gross profit, combined with 0% corporation tax, there are clearly still very attractive financial incentives for gaming companies to locate themselves on the Island. With regards to licence holders, the Isle of Man Government reported 33 active and 3 pending licences as at September 2018. Thirteen applications had been processed in the 12 months prior to this with seven returned, rescinded or not renewed. In a market which is undergoing considerable consolidation through M&A, it is not surprising to see some impact on licence numbers and there are also changes to the composition of the industry with a growing number of Asian facing businesses and eSports betting companies coming through. But, like all evolving industries, technology moves on apace and it was news that the Isle of Man was the first jurisdiction to license a blockchain lottery that has captured recent attention. The move comes at the same time as the Manx Government’s Department for Enterprise has reorganised itself into four agencies, with the Digital Agency neatly straddling the gaming, blockchain and tech sectors. Created to nurture innovation and excellence, the Digital Agency is tasked with supporting and developing the gaming cluster, and sits alongside Finance, Business and Visit agency counterparts. It has now opened a Blockchain Office and Sandbox to attract blockchain business and to offer start-ups and new ventures a live test environment. While other jurisdictions, such as Gibraltar and Malta, are also chasing cryptocurrency business, it is the Isle of Man’s willingness to adopt innovation at an early stage, combined with its traditional USPs of stability, security and a strong power infrastructure, which keeps it high on the list of locations for new and expanding businesses. Of course every company will have its own set of criteria for where it chooses to operate and this may be linked to its people as much as its product. But add in the extra factors of a responsive Government, internationally respected but pragmatic regulation, financial assistance schemes and a hugely experienced and supportive professional services sector, and it’s likely the Isle of Man will remain a strong contender as a destination of choice for some time to come. Rachael is responsible for driving business development activity across all business areas for our Isle of Man and Malta offices, bringing years of experience gained in other business development roles with two other Isle of Man based corporate services providers.